In Canada, the Cadillac brand is on a hot streak. Last year alone, the most American of car brands released the ATS-V, the highest-performing version of their compact sedan, and the CTS-V, which is arguably the best all-around performance car in the world right now. This year, they’re keeping the streak alive with the XT5 compact crossover and, this particular vehicle, the 2017 Cadillac CT6. Last year, the brand set a new sales record in our home and native land with 12,249 vehicles moving off dealer lots. This figure represented an increase of some 16 per cent over the previous year, which was also a very strong one for Cadillac. 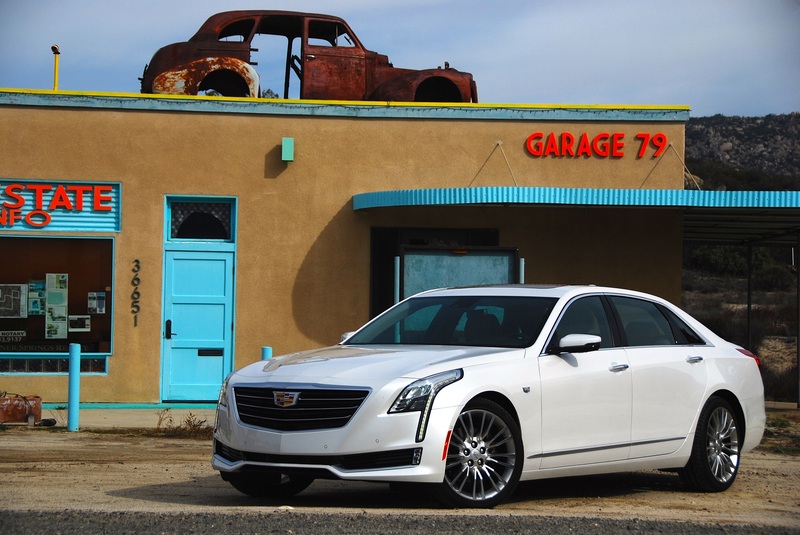 What’s most interesting about the 21st century version of Cadillac is that the vehicles are earning accolades not necessarily for their opulence (although the interiors are arguably among the best in the business) or their style (again, this is a strength), but rather for their engineering. The CT6 continues the theme. The car is, effectively, the flagship for Cadillac, but from a dimensional perspective, it doesn’t fit traditional thinking about what an executive class sedan should do, be or represent. The CT6 is larger than typical mid-size sedans such as the Mercedes E-Class, BMW 5 Series and Audi A6, and smaller than executive-class sedans like the S-Class, 7 Series and A8. This was no mistake. 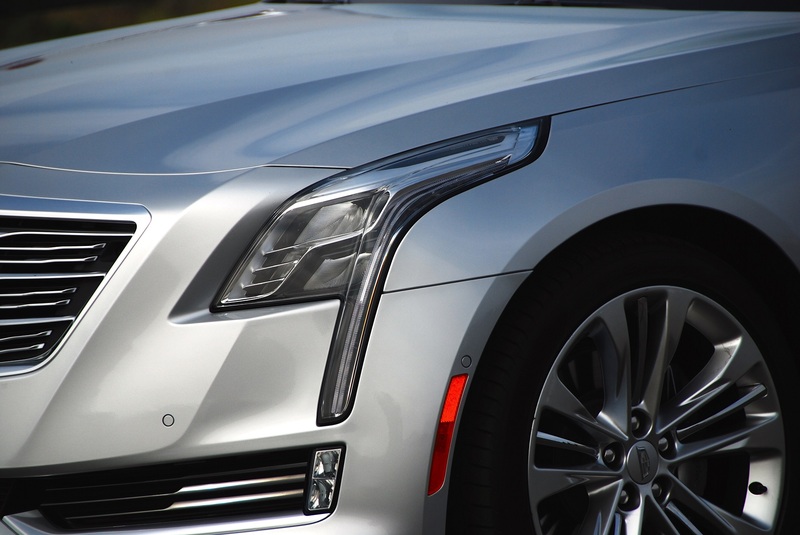 In fact, representatives from Cadillac say that the CT6 signals a new formula for a prestige sedan: the spaciousness and elegance of a proper flagship, the agility and performance of a smaller sedan. To ensure these latter two characteristics, the chassis incorporates 62 per cent aluminum and five different lightweight bonding solutions to slash weight without negatively impacting vehicle strength. The results have been worth the effort: Cadillac claims that the lightest version of the CT6 is also the lightest car in its class (1659 kg). This CT6 is some 450 kg leaner than the leanest Mercedes S-Class and is also lighter than the brand’s own CTS, which is no slouch in terms of power-to-weight ratio. By slotting the CT6 “in between” other established vehicle segments, Cadillac is taking a stand and signaling that their latest offering is out of the ordinary. And, out of the ordinary, it is. The exterior styling is subdued compared to recent offerings from Cadillac, but it makes a subtle statement nonetheless. 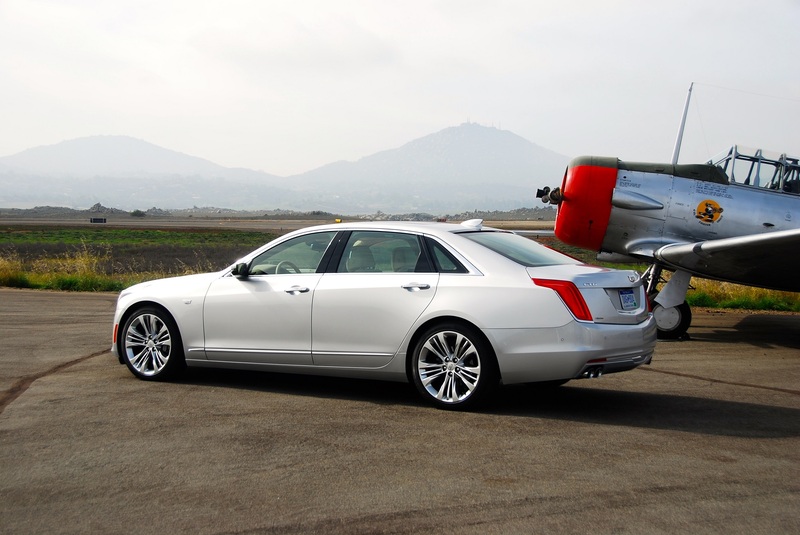 The car’s wheelbase is long; the back seat boasts more legroom than a current-generation Escalade. And, once settled in behind the wheel, the CT6 has a quality feel throughout, from the materials used to cover all visible surfaces to the quietness of the ride to the way the thing carves corners. Under the hood, three different engines are available: a turbocharged 2.0L 4-cylinder, a naturally aspirated 3.6L V-6 and a twin-turbocharged 3.0L V-6. All engines share the same transmission, an 8-speed automatic transmission. The twin-turbo V-6, with 404 horsepower under foot, is the go-to choice for enthusiasts. This engine features cylinder deactivation and an automatic stop/start system for heightened fuel efficiency, plus three driver-selectable modes ranging from the mild to the spicy. This version of the CTS is also fitted with an on-demand AWD system. 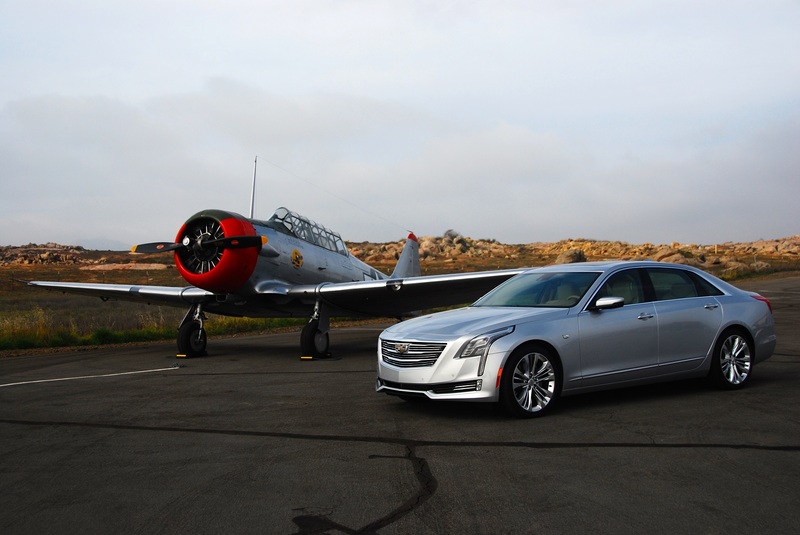 Out on the open road, the CT6 is clearly not your typical executive-class sedan. The moment when you bend the car into a corner at high speed brings the realization that there is significant engineering expertise at work here. Of course, this Cadillac isn’t meant to replace the ATS-V or CTS-V during weekends at the track —that’s just not its purpose. But there is brilliance in the way this sedan carves its own path.